Dr. Kalen Rimar is an associate of Michigan Institute of Urology. He received his B.A. in 2008 at Northwestern University in Evanston, IL and his M.D in 2012 at the Northwestern University Feinberg School of Medicine. 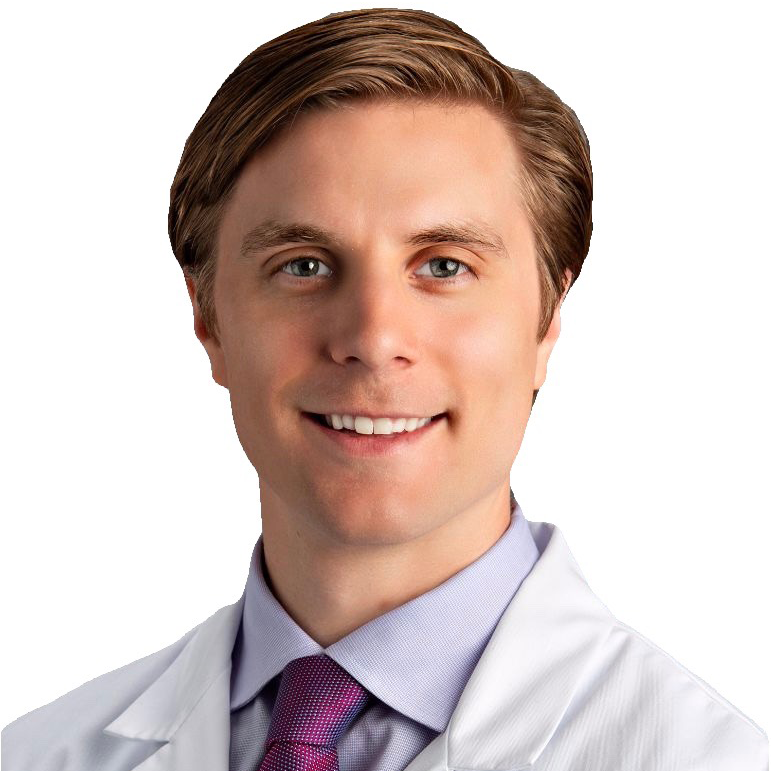 Dr. Rimar completed his residency in the Department of urology at Northwestern University in 2018. Dr. Rimar practices all aspects of urology but has a particular interest and expertise in minimally-invasive treatment of kidney stones, enlarged prostates, and urologic malignancies. He uses the daVinci Robot for surgeries of the prostate, kidney and bladder. While at Northwestern, Dr. Rimar trained with Dr. Edward Schaeffer and Dr. William Catalona, two recognized leaders in prostate cancer surgery and research. He was actively engaged in research while at Northwestern, publishing numerous articles and presenting at regional and national meetings. Dr. Rimar’s hospital affiliations include William Beaumont Hospital – Royal Oak and Troy campuses. Dr. Rimar is licensed to practice in Michigan. He is a member of the American Urological Association and the American Diabetes Association. Dr. Rimar enjoys spending time with his wife and newborn son, hockey, water skiing, biking, and weight lifting.